Creative solutions for cost effective projects is hallmark of our design process. 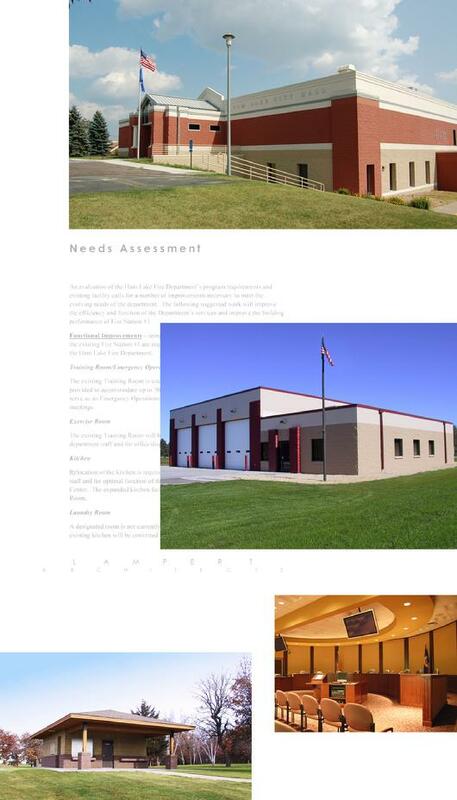 We provide municipalities with unique design solutions and thorough bid-spec documentation to ensure projects are built to high design standards without requiring high budgets. In addition to delivering architecturally distinctive projects we help identify opportunities to incorporate sustainable systems and finishes to reduce operation and maintenance costs.